In the unfortunate event you are a victim DO NOT resist, things can be replaced. Try to stay calm, hand over your device and attempt to observe the physical characteristics of the perpetrator so you can describe him/her later. 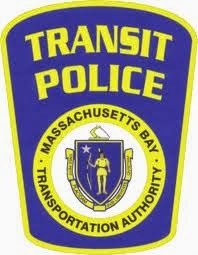 Contact the Transit Police as soon as possible (immediately if practicable) after the event and report the incident. Our detectives will work diligently to get your property back and apprehend the offender. Also, if you have not done so already please passcode protect your iPhone, enable Find My iPhone and lastly download a Remote Data Wipe for iPhone. 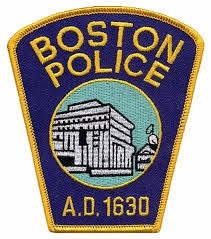 For more information or tips to protect yourself call the Transit Police Special Crimes Unit at 617-222-1170.